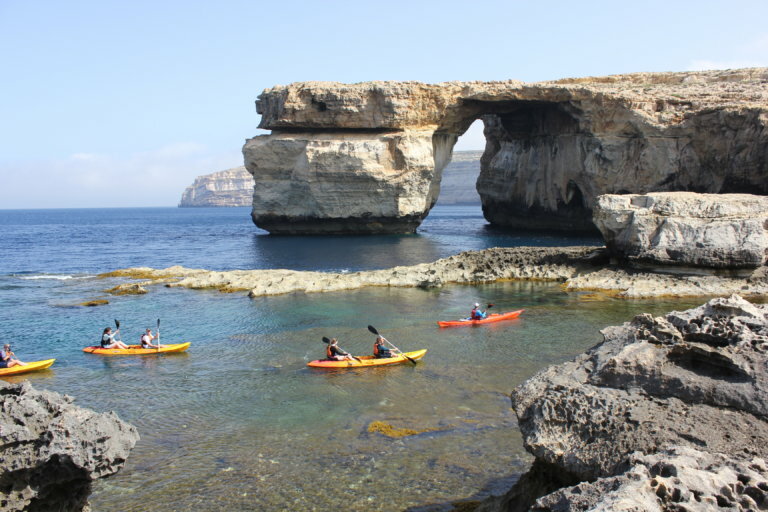 Explore the island's coastline, caves and stone arches by kayak. 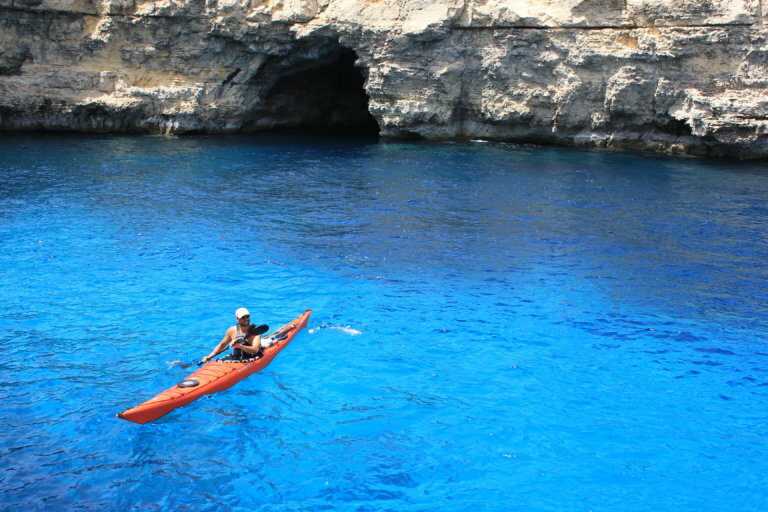 Learn how to control your kayak with your guide before setting off across the channel from Gozo to Comino to explore this little islands coastline with it’s caves and stone arches. 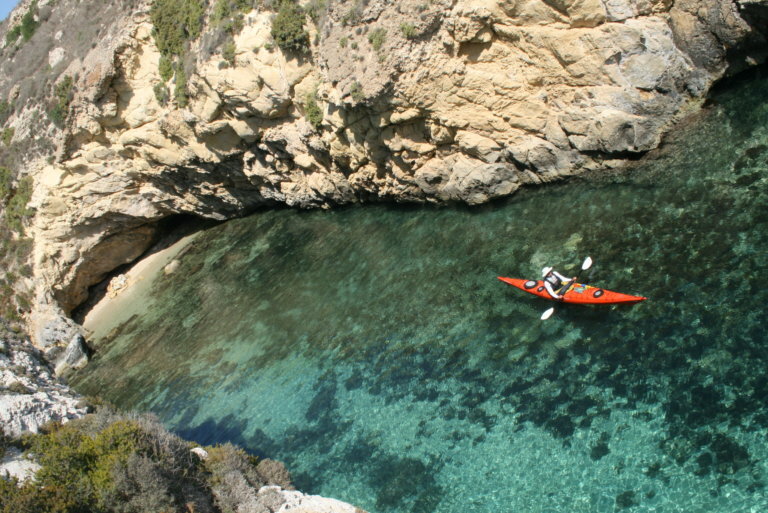 This part of the coast is so beautiful and is the perfect setting for exploring with your kayak. 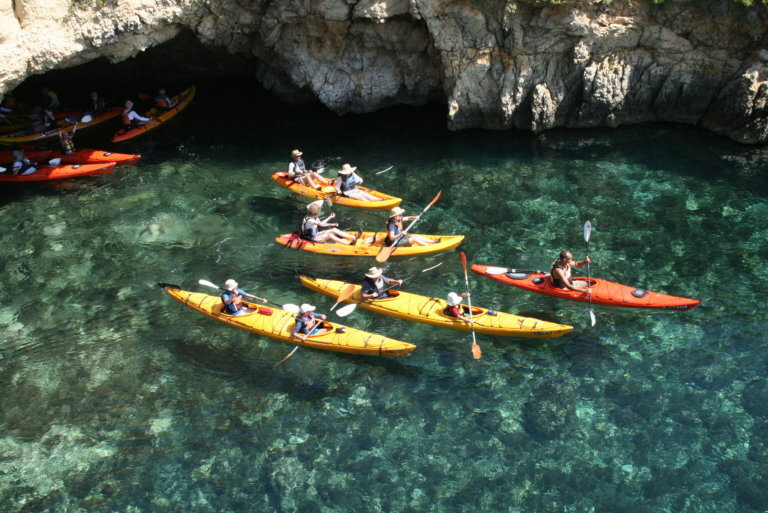 During the tour you will enjoy a break with lunch and some time to snorkel in the crystal clear waters.